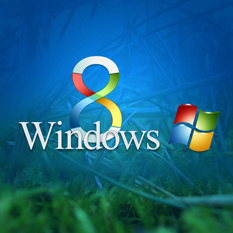 Windows 8 is upcoming version of Microsoft Windows Operating Systems as officially announced by Microsoft. Windows 8 should be released in 2012. There is no official suggestion from Microsoft about minimum hardware requirements for windows 8 yet. But according to experts Windows 8 is not a hardware hog and Windows 8 would have same system requirements as that of Windows 7.